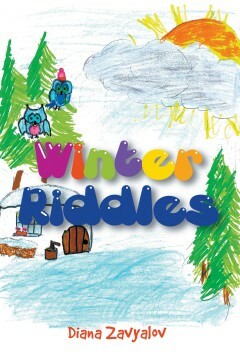 I started to write riddles for my little daughter Sasha, when she started to ski. She was 3. I had fun rhyming and playing words. Sasha and my older kids were helping me with rhymes and sometimes with my language problems, corrected me.